Who is an ideal or target entrepreneur? 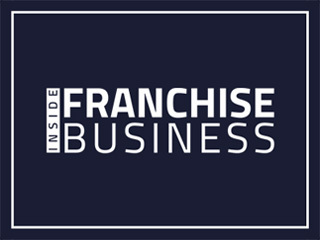 How do we choose our Franchisors? How do I choose the right franchise for me? Franchising Association of India organises workshops to help entrepreneurs succeed.